Everyone dreads the rough upstate winters here in the Rochester, NY area. Before the heavy snow hits you should prepare early. Auto Outlets USA is a great resource for finding all of the information you need to build your Winter vehicle safety checklist and have a fully stocked safety kit in your trunk. You can never be too prepared. Check out this helpful winter vehicle checklist infographic so you will be prepared for the worst driving conditions. Follow this list and there will be no need to check it twice! Before You Hit The Road! Make an appointment with your local mechanic and ask them to look the vehicle over to ensure that it is Winter ready! this is especially important if you haven’t driven the vehicle in the snow yet or if you have recently moved to the area. Store your container in the back seat or next to you in case your trunk is frozen shut. Keep your gas tank at least half full or more. This will prevent gas lines from freezing and if you happen to get stuck you are prepared! Access the situation and determine who you need to contact. Stay inside of your vehicle, do not leave your vehicle. Your vehicle is the best shelter! By walking you could end up exhausted or lost. If you find that snow is piling around the vehicle, most likely it will/is blocking the tailpipe. This increases your risk of carbon monoxide poisoning. Turn your vehicle off if you cannot clear the tailpipe from snow. Tires: If there isn’t much tire tread, it’s time to get a new set of wheels. For those who are on a budget, all season tires work great! You may also want to consider snow tires or adding chains to your tires if they are in good shape! Fluids: Use De-Icer washer fluid, no one likes a frozen windshield! Check your coolant, make sure that you have enough. You may want to think about flushing your coolant, this will remove fragments that could clog the system. Wiper Blades: If they are flapping in the wind and they are not working properly. 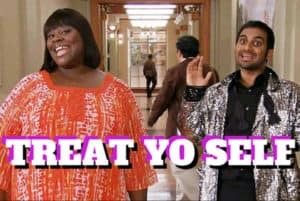 It’s time to treat yo self to new ones! Brakes: Top off brake fluid. Test your brakes out, it may be time to get new ones! For winter driving tips, look at what The National Safety Council has to offer! 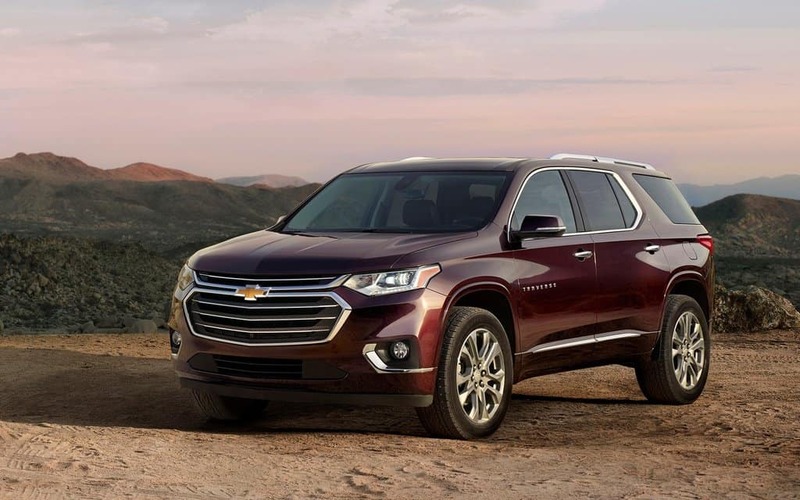 If your Winter vehicle safety checklist is complete, but you aren’t sure if your current vehicle can handle another winter, check out the best selection of SUV’s for sale and get ready to handle anything Winter throws your way this year!